 Back to the Basics | Green Machine — Turnagain Mud Co. This one-of-a-kind green hat is perfect for anyone with a sense of style and who like to keep it down to earth. Made with a thinner, but crazy warm merino wool yarn, so it is multi-season ready. Just like you. Made with 100% super soft merino wool so its actually crazy soft.